I've mentioned a few times that my skin really struggled after I had my second child (thanks, hormones!) and I'd been a little self conscious of my appearance as a result. It's probably not all that noticeable from a distance but I have some acne scarring on my cheeks and I really just wanted to talk to a professional about it. After googling combinations like "English speaking skin clinic" and "English speaking dermatologist in Japan" I came across the Azabu Skin Clinic. They're located in Hiroo, a short walk from the Hiroo Tokyo Metro Subway Station, so I booked in for a consultation. One thing to bear in mind about the clinic here is that they do not accept Japanese national health insurance, so any treatment you have is going to be out of your own pocket. The consultation fee is 3240 yen, so I was prepared to part with that to just get an idea of what my options were. Before the consultation I was asked to wash my face to remove any makeup - they have face wash and towels on hand so that you can do this - but if you can visit bare faced it'll make the appointment quicker! The clinic here does a range of different treatments, but the ones that were recommended to me were either chemical peeling, a photofacial, or CET thermotherapy, which is designed to rehydrate skin and stimulate collagen production. Apparently my skin is actually super dry, which was interesting to learn about - I thought my skin was more combination skin, but I was wrong. The dermatologist at the clinic also recommended that I need a more intensive moisturizing routine. She asked what I use for moisturizer, and I explained that right now I was just using rosehip oil since I thought it was a good, natural solution that would keep my skin relatively calm. Oil alone isn't enough, so I've learned! My skin needs a more heavy duty approach, and I was recommended a three step moisturizing routine. The dermatologists here can give you product suggestions, and they have most of these on hand for you to purchase. I'm still deciding whether I'll proceed with chemical peels or other treatments, but it was interesting (and convenient) to be able to talk to a professional in English. 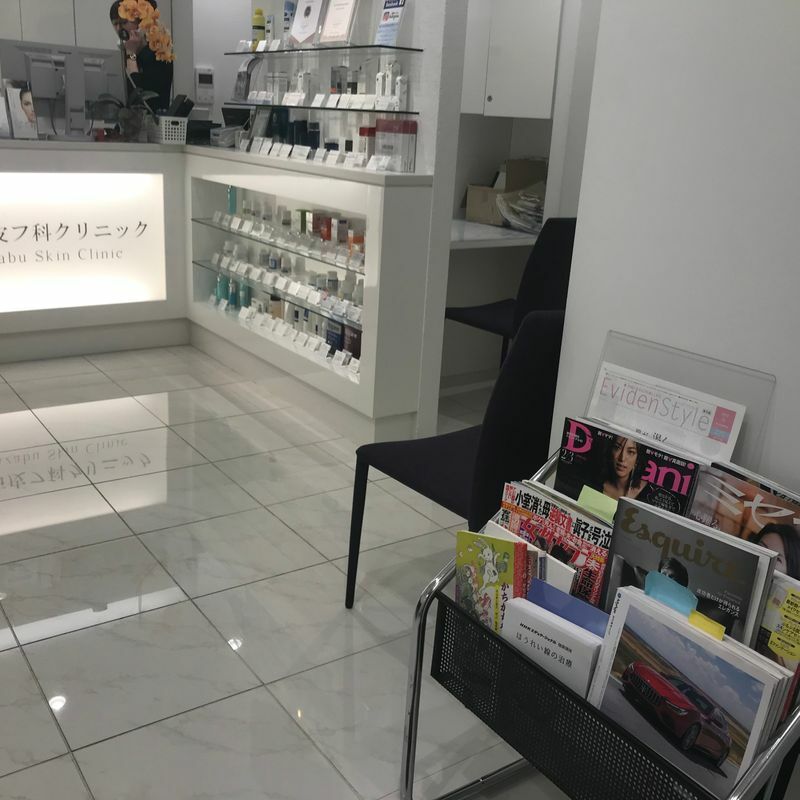 If you do have any skin care concerns and are in the Tokyo area, or can easily access the region, the website for the Azabu Skin Clinic can be found here. A list of their available services is on the site. 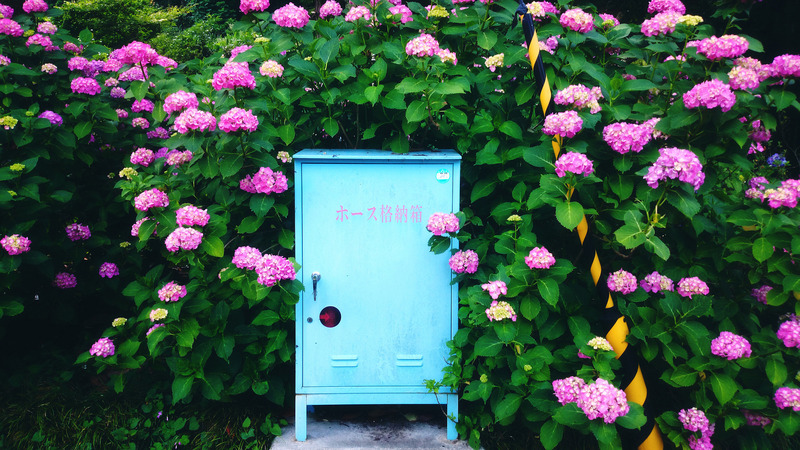 Have you visited a dermatologist for any skin conditions in Japan? Found any that speak English and also accept JNHI?